The California Polo Club (CPC) is your ultimate Los Angeles polo destination. Conveniently located just fifteen minutes from Hollywood, CPC offers members, students and guests the thrill of playing polo that is no longer reserved for only the elite. 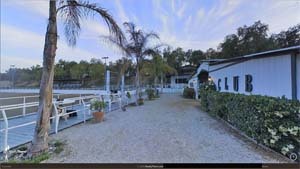 The California Polo Club offers full service horse training and boarding, year round club activities in a dedicated teaching facility with 3 full-time professional polo instructors. 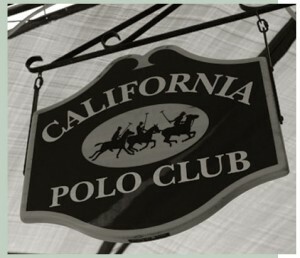 The club also offers opportunities for reciprocal play at nearby California clubs.